Uh, Vegas… if only it could be a little bit less attractive. Perhaps then fewer people would write songs and poems or make movies about it. Let me guess what you’re thinking now. Maybe you’re thinking, “Okay, there are movies like ‘Fear and Loathing in Las Vegas’ or ‘The Hangover’ but how about poems?” Supposing you’ve been looking for rhymed creations which would glorify gambling in general and the one and only Las Vegas; you should definitely take a look at the poetry of Charles Bukowski because that man could surely have something beautiful to say (or to write) about this phenomenal place. This German-American author got married in Sin City and dedicated one whole ingenious poem to it. 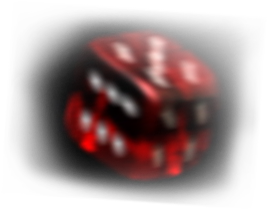 “In Vegas looking across at a green sunshade at 3:30 in the morning, I died without nails,” – that’s what Bukowski had to say about the gambling capital of the world. The poem isn’t as sad as it may seem, and you should probably read the whole masterpiece. But that’s not the point. We just wanted to give you a better feel for the atmosphere of Las Vegas. When movies and poems don’t put you off going to Nevada and spending a few nights and a few salaries, then these Vegas online slots will definitely cope with such a mission. Classics is always the best choice to go with if you have doubts about the range of options that include roulette, video poker games, keno, craps, and so on. We will suggest the top online slots that will transport you from your home to feeling as though you are at the real entertainment capital of the world. These games are stylish, time-tested online masterpieces with a vintage vibe. If you’re only a beginner, then it would be best to start your exciting gambling journey with these slots. Of course, this game had to appear on our list! It couldn’t be any other way because it has all possible and impossible design and interface attributes that will bring you straight to the heart of Nevada. It’s a progressive slot with 20 paylines which traditionally indicate how much money you’re going to put into your pocket. We mean virtually, obviously. Crazy Vegas slot has Elvis amongst its characters and this unique symbol is what should make you take a look. Amongst other characters, you’ll find spot dancers, presenters, Jacks (those that live on cards) and stacks of chips (because it’s Vegas, well, duh). 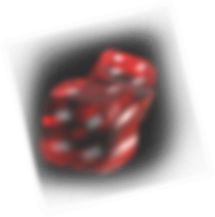 And there is also one very pleasant surprise here that you’ll rarely spot in any other online slot game. 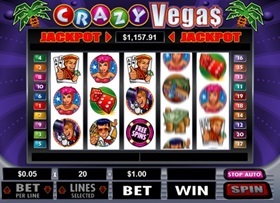 Crazy Vegas has the feature of a random progressive jackpot that you can be paid at the end of an absolutely any game. 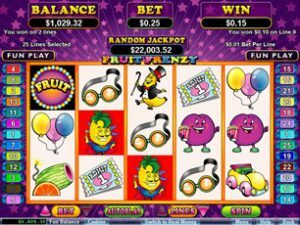 Fruits seem to have always been a classic and permanent symbol of a traditional slot machine and even its online version. But how did they end up being depicted on those shiny screens? Maybe because they evoke some positive associations or because … okay, why? It was a loophole in the anti-gambling American law at the beginning of the 20th century. 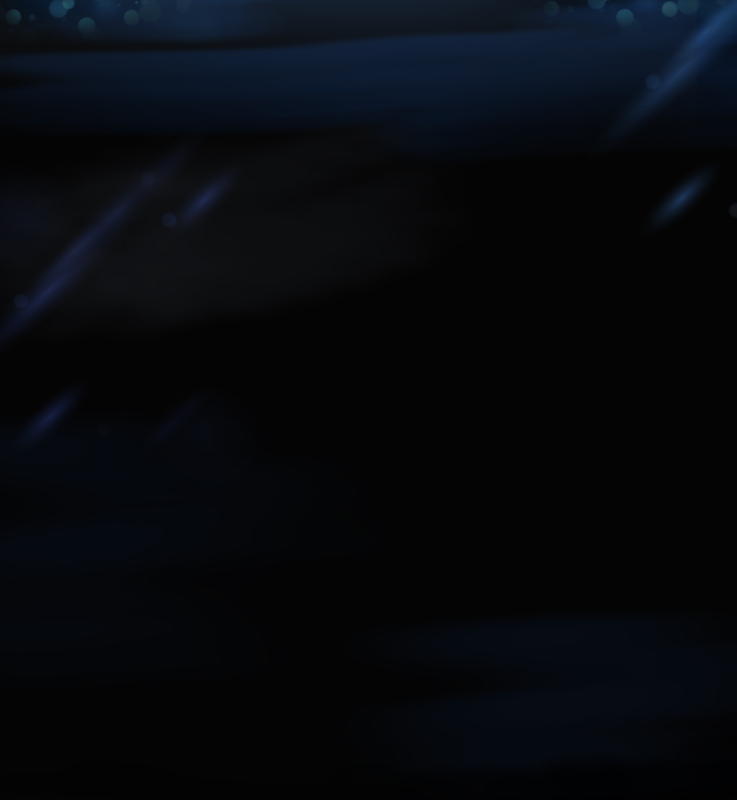 Do you want to dive into some details? Good! Because we were going to tell you this fascinating story anyway. The very first slot machine was created in 1891 and surprisingly enough, it wasn`t a pioneer of a mechanical gambling. Its predecessor was a poker machine and you weren`t able to get your hands on your own money playing it. There was no system of an automatic payout (because, hello, it was the year of 1887) and players could take their reward at the bar in a form of a drink, for example. After this, people were able to play for money and then the ban happened. Card attributes like suits and symbols had to be taken down. And fruits seemed to be the most harmless alternative. There were cherries, plums, pineapples, and melons. Besides these, there was also a Liberty Bell and `BAR` sign. If a player had three fruits in a row, the one would get a chewing gum with the same flavor. So given the circumstances, could this fun activity considered to be gambling? It was more like a peculiar version of a vending machine! And Fruit Frenzy is its vintage replica except for you`re actually winning money. If you’re looking for ultimate Vegas classics, you have to check out this game which made its way from usual slot machines to a shiny screen of your device. A prototype of our previous suggestion Fruit Frenzy isn’t just classic, it’s historical so we need to keep up with this vibe. 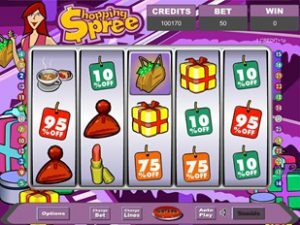 Shopping Spree is one of the oldest slot games which was present on most video slot machines back in the 1990’s and it’s successfully pulled off an epic come back in an online form. Everybody loves shopping, and we’re going to cut off all sexist arguments by stating that men are into this activity as well but for some ridiculous reason, it’s not socially acceptable to talk about this. However, if we can play in an online casino in the 21st century, then we can beat all stereotypes. So what do your eyes get to enjoy while playing Shopping Spree? All the luxurious attributes that everybody is so eager to show off on Instagram like luxurious perfume, shopping bags, expensive shoes, flower bouquets, makeup and diamonds (oh, and if you’re lucky enough to land these, then you can expect some great funding for your real life shopping). And the sum of $100,000 doesn`t sound that bad, does it? 9 paylines in a 5-reel slot is what you can expect from this game. It’s basically a mechanical slot machine from the 1970`s in a more modern form. It doesn’t mean that it’s old-fashioned though. People appreciate retro cars and collect art pieces that have witnessed many centuries and yes, these phenomena may not be the same and perhaps, we shouldn’t compare slot games and cars but if you think about it, all of these are attributes of human culture so they’re basically playing on the same field. 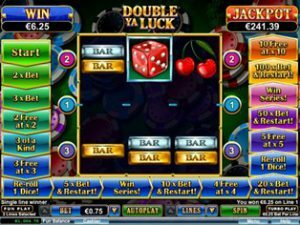 Double Ya Luck has a progressive jackpot to propose and in terms of financial stability, it’s going to triple your luck or even increase it tenfold. So what are the features of this game? If you had ever visited the old Vegas of last Century this might be something like the experience. You’re going to feel a wave of nostalgia rushing through your veins and you’ll be getting all the chills of that experience. It’s a 3-reel slot and this is not an only indicator that it has an old-timey vibe. It has those favorite cherries and ‘bars’, and 7’s. Oh, and if you get three 7’s, you hit a well-deserved massive jackpot. At this point, an image of Cleopatra is more popular in casino culture than in Egypt itself and you can spot many examples and variations of the ancient ruler being depicted all over Vegas establishments. Don’t even get us started on all those Cleopatra impostors! The only famous figure who is represented by even more wannabes is probably Elvis Presley. But let’s get back to the game. 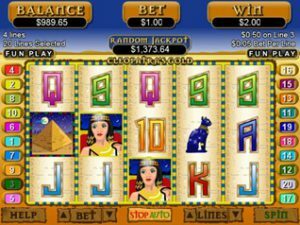 It’s true that Cleopatra and everything that comes along with the Egyptian atmosphere is a widely popular theme of many slots games but Cleopatra’s Gold is going to occupy a special place in your heart. It has 5 reels and this means you have more opportunities to get a desirable set and win some good money. What is more, it’s not just a game, it’s a guide to Ancient Egypt culture because images include scarabs, cats, pyramids, eyes of Horus and most important of them all, as you must have already guessed, the epic Cleopatra.